Xiaomi’s subsidiary Redmi separated from its parent company to exist independently as a brand back in the month of January. 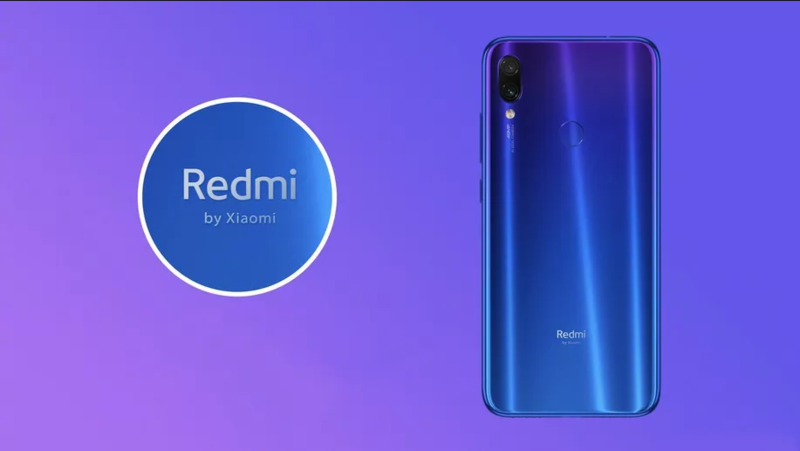 Redmi then launched two new smartphones, named Redmi Note 7 and Note 7 Pro in the Indian and Chinese market. 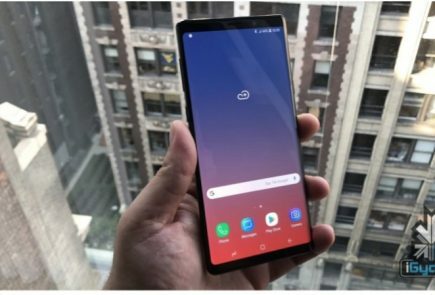 While the smartphones were received well with the users, the company didn’t do anything significantly different for the devices to stand out from the crowd. In a fresh announcement, Redmi has partnered up with Marvel Studios, a production house best known for their superhero movies, before the latter’s new release titled ‘Avengers: Endgame’. Redmi’s official account posted an update a while ago on Chinese social networking website Weibo announcing the aforementioned partnership. Marvel Studios is all set to release its next movie, which is said to be one of the most highly anticipated releases of all time. Unfortunately, the companies didn’t reveal further details regarding the collaboration. But it is expected that Redmi may be planning to launch an Avengers special edition smartphone sometime near the movie’s release. While the movie will release in China on April 24, it will be available to watch for the rest of the world on April 26. 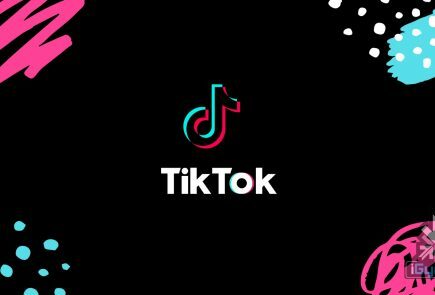 The partnership between Redmi and Marvel is not the first time a company has partnered with a production house before a major movie release. 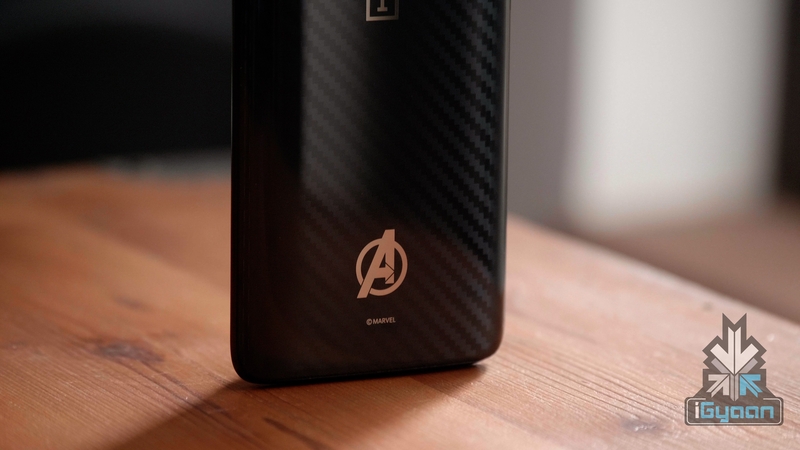 OnePlus last year also partnered with Marvel Studios and released a special Avengers edition OnePlus 6 smartphone. This was done to commemorate the production house’s major release that year titled ‘Avengers: Infinity War’. 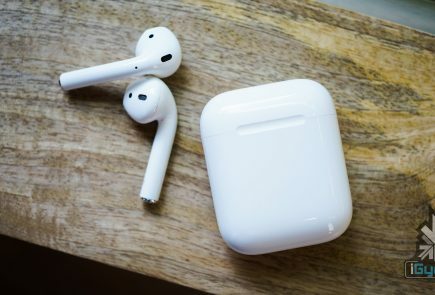 Also read: Why Are Smartphones Becoming Expensive With Each Passing Day? 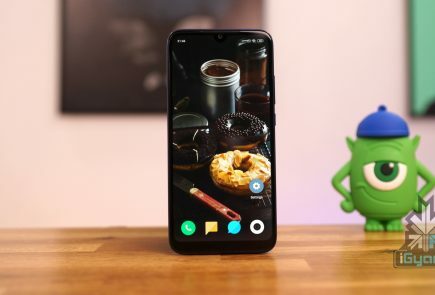 Xiaomi, the parent company of Redmi also released a special edition Mi 9 last month in partnership with a movie named ‘Alita: Battle Angel’. 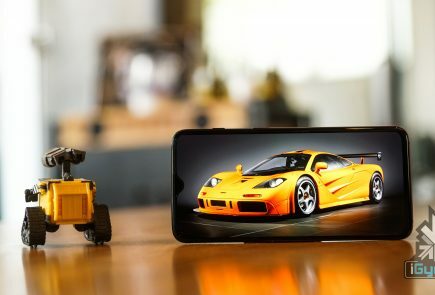 A special or a limited edition smartphone is usually seen as a collector’s item and is really popular among fans of the said movie. 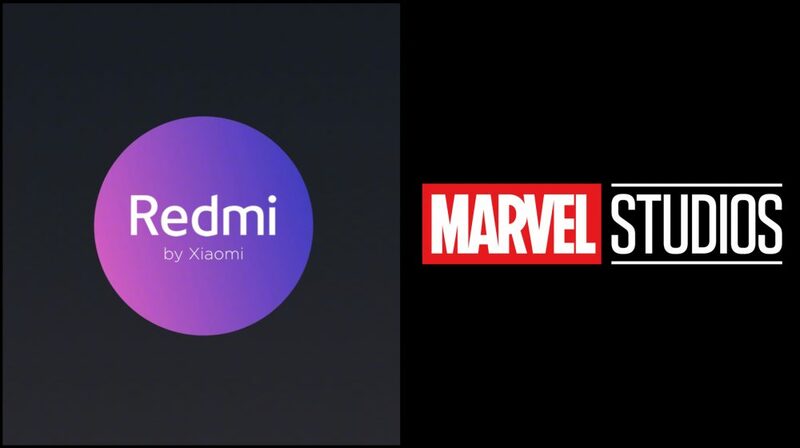 A partnership between Redmi and Marvel is a surprising move and expected to get a positive response from the fans of both companies.